One of the main advantages of constructing a new home is being provided with the opportunity to design a floor plan which suits you and your family’s needs. While double storey housing remains exceptionally popular, many buyers are still opting for the more traditional one storey house plans. If you’re wanting to decide between a single storey home or a double storey home, there are so many different factors you need to take into account. Before you rush into any decision-making, let’s look into our picks for favourite one storey house plans, and find out what makes them so ideal. A one storey house that offers four flexible floorplans, the Delta has been expertly designed for the whole family. It comes complete with bedrooms positioned on one side of the home, with an open plan layout and living areas on the other side. In addition, this home offers the latest in integrated kitchen design, complimented by a deluxe family entertainment room. What makes this one storey house plan a genuine standout is its open layout plan which opens up a world of space within the living area and kitchen. When a space is open, there is a greater sense of flow and connection. A sure thing to brighten up your whole family’s morning, the Lux is expertly created. Space space through the home with its long corridor which will make you believe you’re on a runway from the front entry to the room at the back of the home. Glide effortlessly from one space to another as you enjoy your all new space. Stunning, and simple yet satisfying, this is the deluxe single storey home plan your family will wonder how they ever did without! 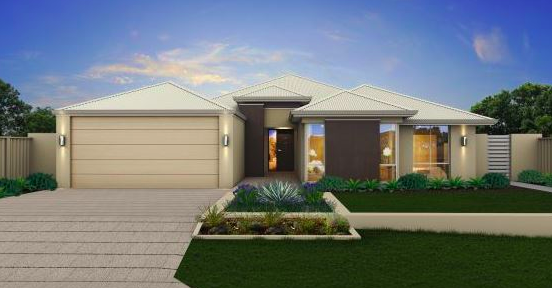 Flaunting endless space and style, this one storey four bedroom display home is expertly crafted and includes a dedicated area for the kids, which comes complete with an activity room. It’s all you could want plus more, it boasts a masterfully sizeable walk-in robe. While the large dining area leads into the alfresco. A home theatre tops off this beautifully designed one storey plan. Homeowners may feel restricted when building a new home when it comes to not being able to change plans during the construction process. While you may be under the belief that the exact plan the builder has in their range is the only one achievable, you will be pleased to find that Affordable Family Homes has a flexi-plan series, assisting customers to build their ideal home, minus the dread of last minute anxieties. Boasting a luxurious slice of familial life, this delightful new home will make you feel cozy, safe and secure. If you’re wanting a place that is infinitely inviting, warm and welcomes you home after a long hard day, look no further. The freshly innovative Chelsea design will provide new homeowners with their own feel of holiday escape from all life’s worries. A stunning one storey house plan, it comes with a tremendously friendly layout with many relaxing nooks and corners. The plan features a wide spread – with the living, kitchen and dining areas across the home, along with a covered outdoor room. 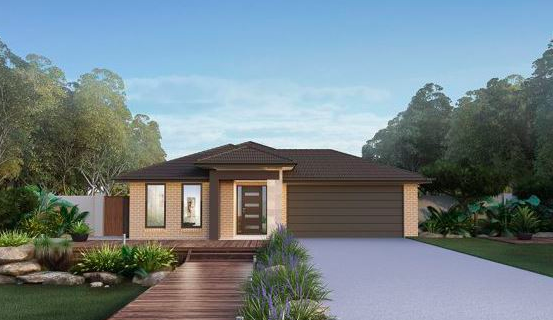 A single storey straight that will suit a family seeking a home straight from from a fairytale. 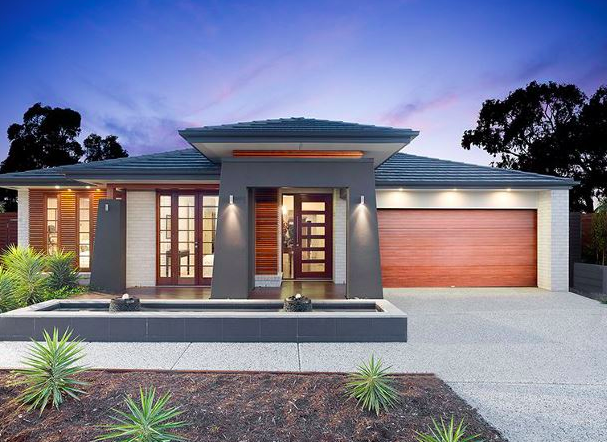 Out top picks for homes in Western Australia to suit every lifestyle. If you’re wanting further information on any one storey homes, house design options or house and land packages, be sure you speak to one of our home building experts on 1800 184 284.